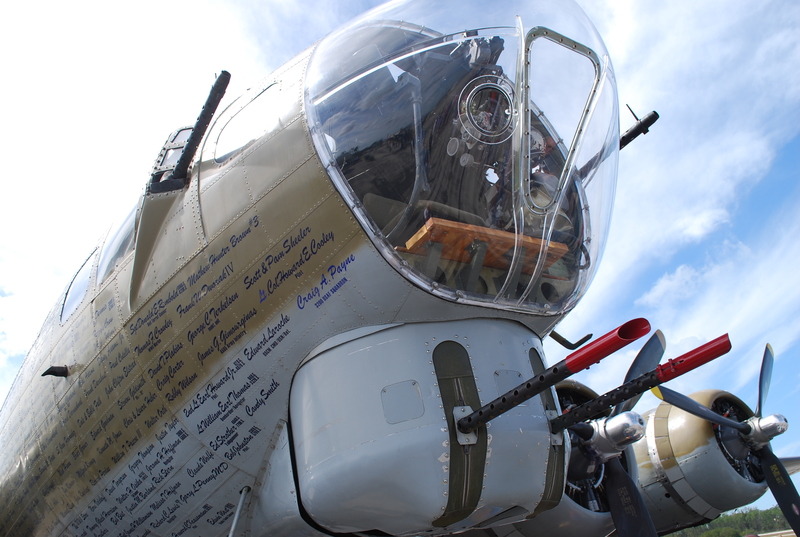 WARBIRDS…A beautiful sunny warm day at the Naples airport. Kids from 2 to 102 wandering around these impressive planes. Did my heart good to see so many WWII aged veterans taking their 60 to 70 year old “youngsters” out to see the airplanes. 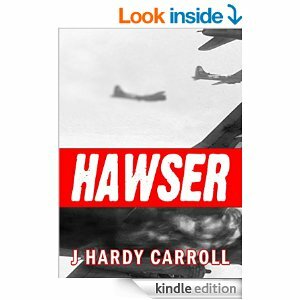 Reminds me to remind all of you that our fellow blogger, J Hardy Carroll’s new novel,”Hawser”, is terrific and available on Amazon.com. This entry was posted in Author, fiction, flying, veterans, War, writing, WWII and tagged author, fiction, flying, veterans, War, Writing, WWII. Bookmark the permalink. Thanks Mike. I love the chin turret shot of the Fortress. Those things are smaller inside than you’d think! 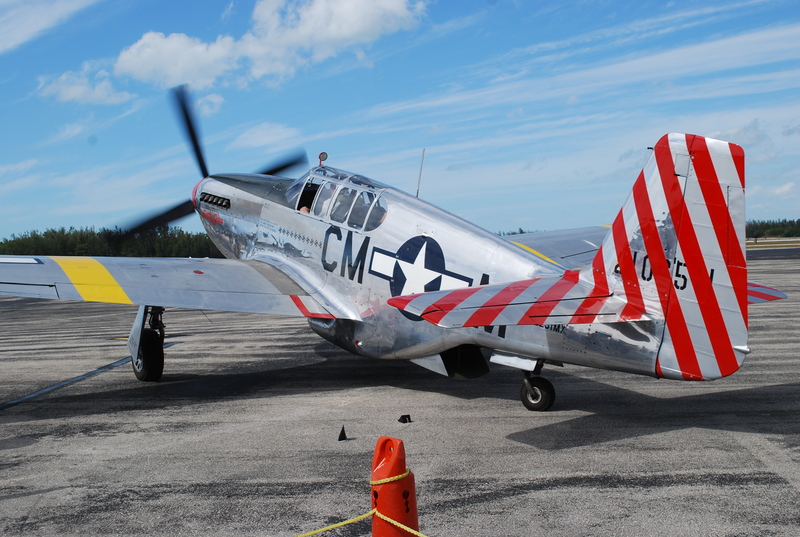 Love the old P-51 too.